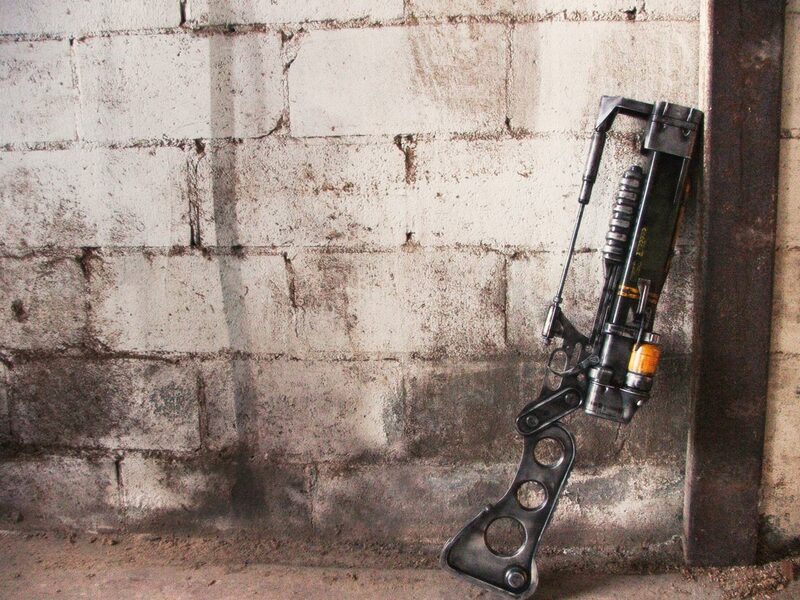 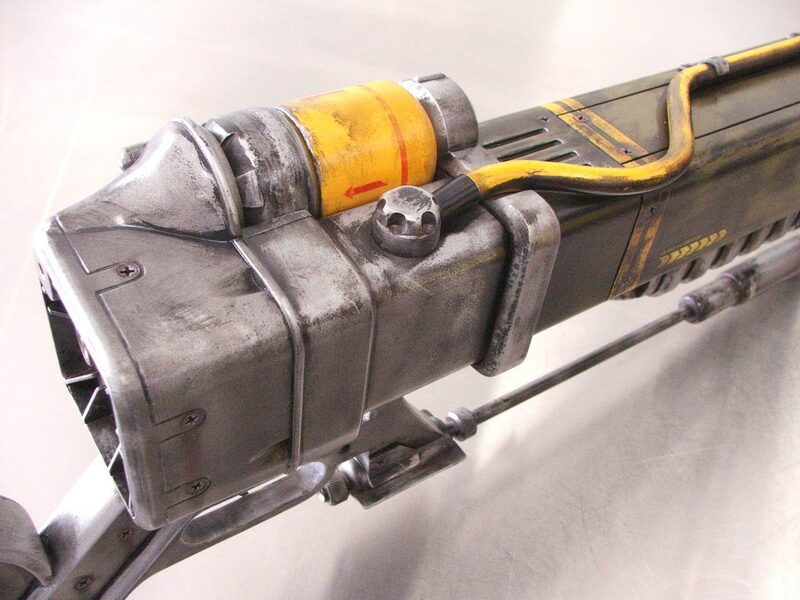 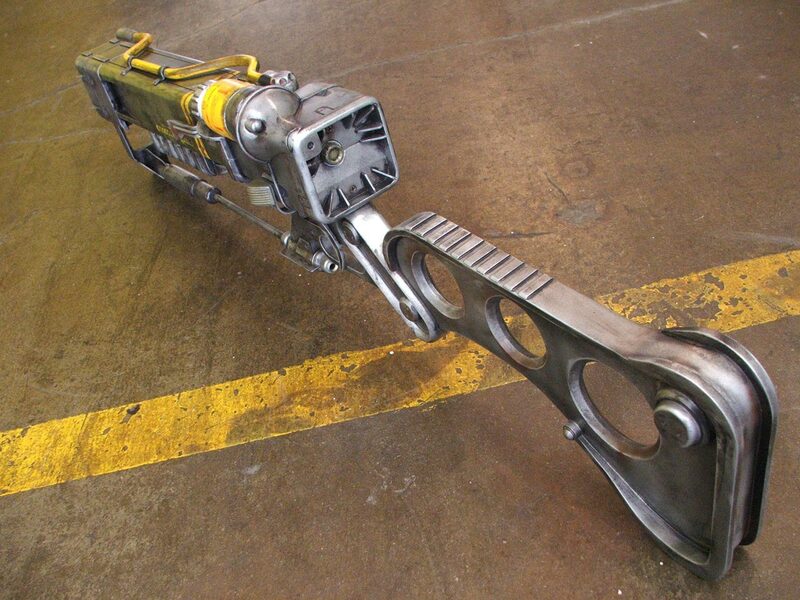 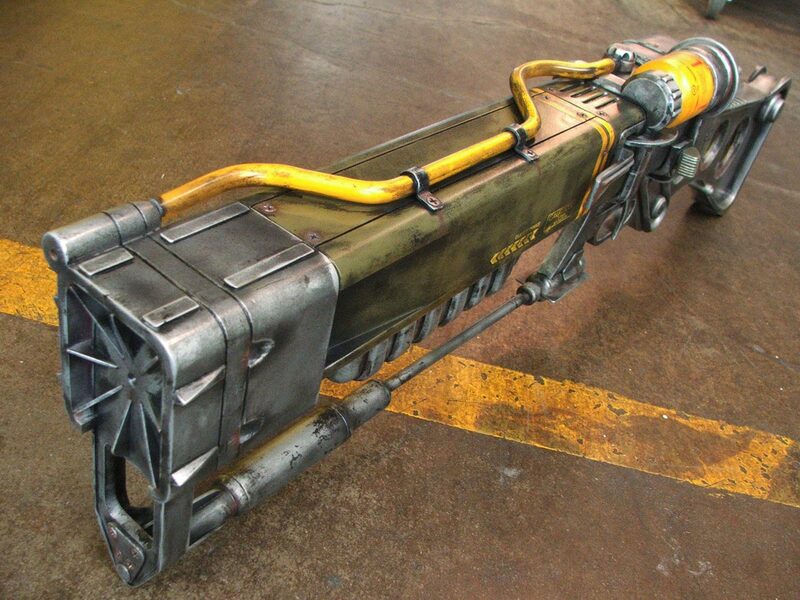 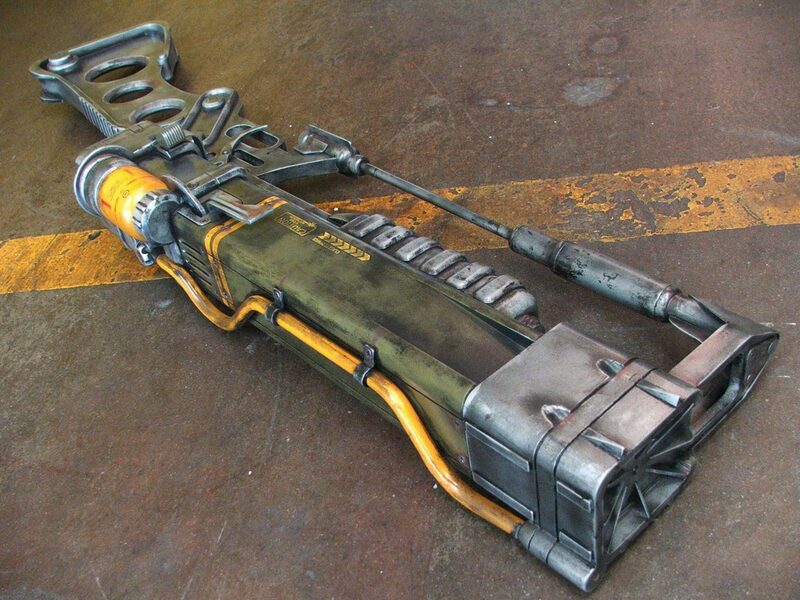 The AER9 Laser Rifle was a commission piece built for Bethesda Softworks, the studio behind the hit game Fallout 3. 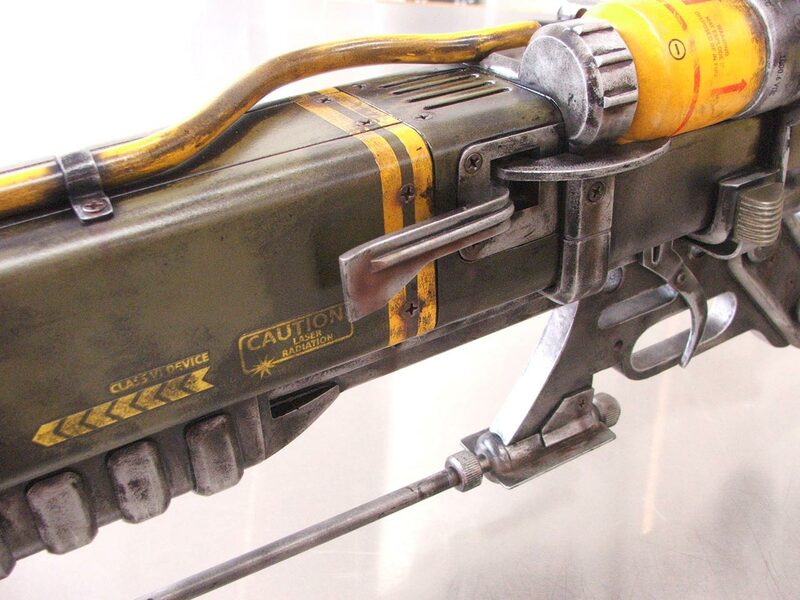 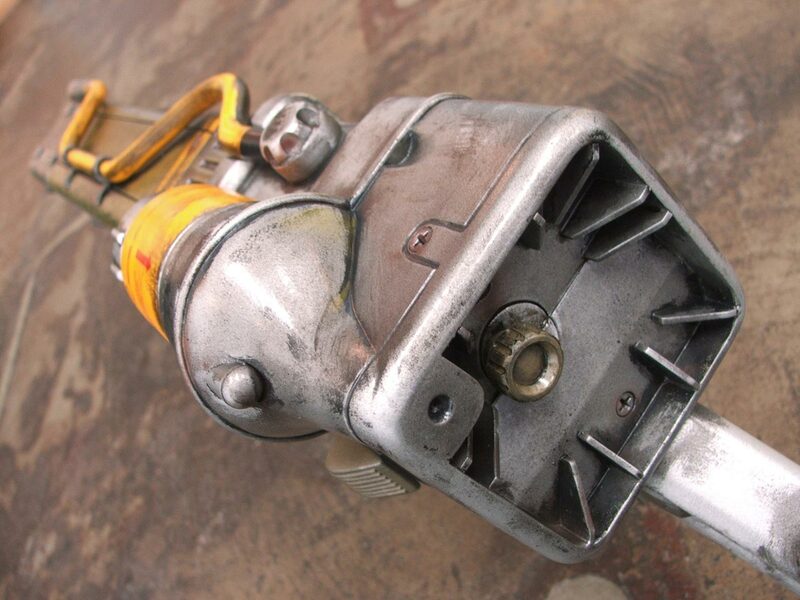 It’s an energy weapon that hails from a post-apocalyptic world, having survived a nuclear war and 200 years of wear and tear. 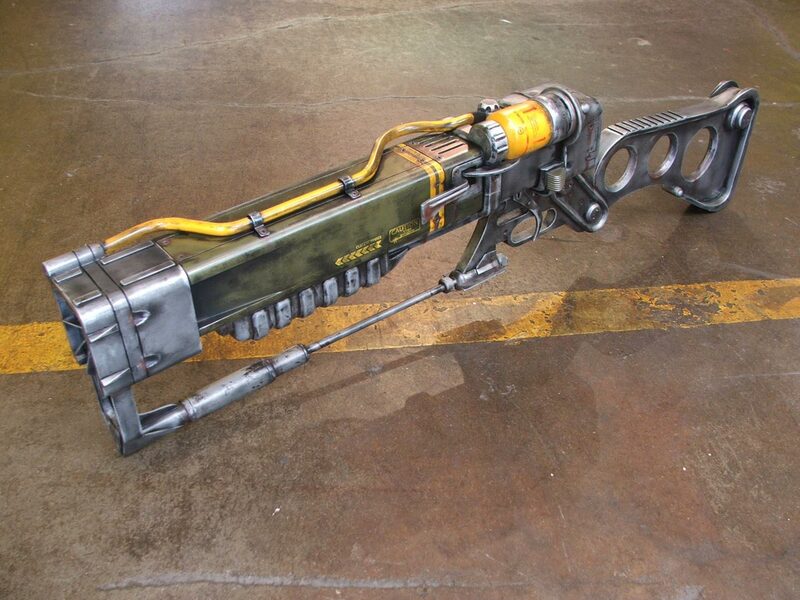 This display piece was meant to be used as a static office decoration, but has been designed with a moving trigger and barrel illumination because why not. 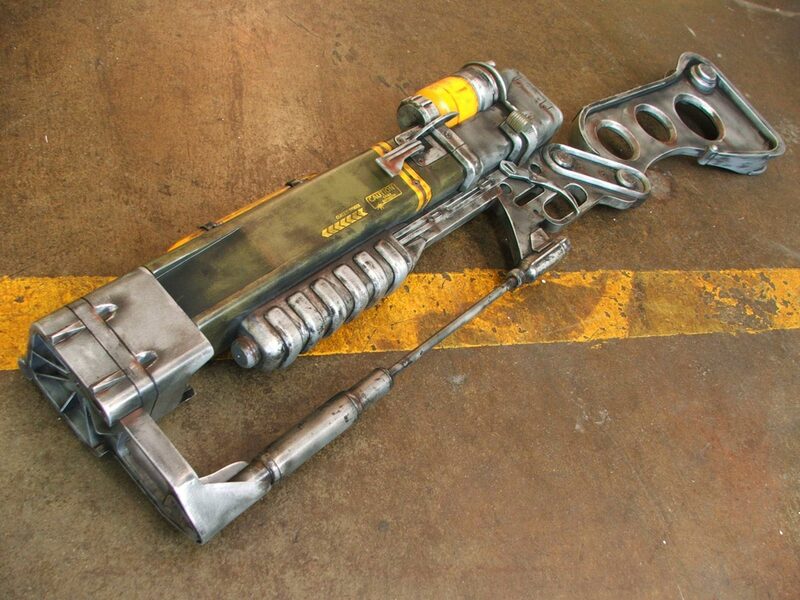 Click here for the AER9’s design and build log.